Season 5 of Power ended with a bang… literally! The popular Stars drama ended it’s season with quite a cliff hanger. 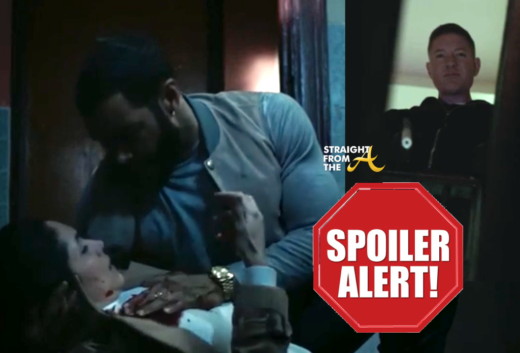 Kanan (50 Cent) was killed off on episode 8 (click HERE if you missed that) and now it seems that we lost another character during the season finale. But wait… things aren’t what they seem!